According to the football transfer rumours in Bosnian Media, Arsenal are preparing swoop for Juventus midfielder Miralem Pjanic. 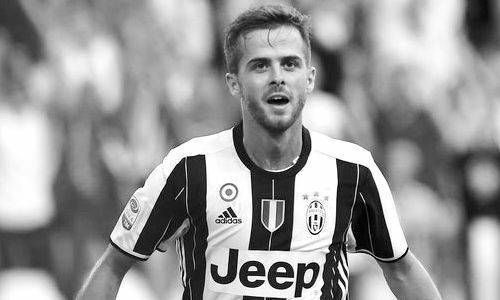 Pjanic joined Juventus from Roma on a five-year contract for a fee in a region 32 million euros in 2016. Bosnia and Herzegovina international has scored six goals and provided eight assists in 20 outings in all competitions for Juventus this season. According to the rumours in Bosnia and Herzegovina, Arsenal manager Arsene Wenger is prepared to table a 33 million euros offer for Juventus midfielder. Euro Football Rumours were informed that Arsene Wenger wants Bosnia and Herzegovina international as natural replacement to Santi Cazorla. Spain international has only six months left on his current contract and is yet to sign new contract with the Gunners.